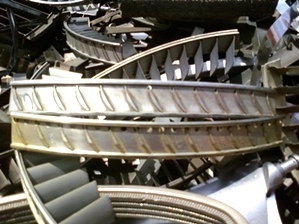 Welcome To Browder Metals Recycling ! Do you need some extra Cash in your wallet? Do you have a Junk Car or Scrap Truck in your yard or driveway? 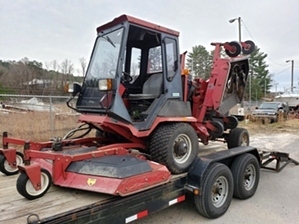 Browder Metals will Buy it from you and Pay You on the spot. 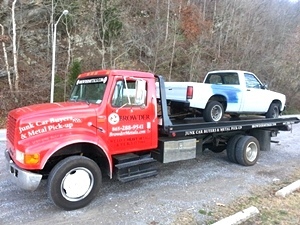 We will even Tow it away for Free! We Love Heavy Metal.....And We Buy It Too!! !